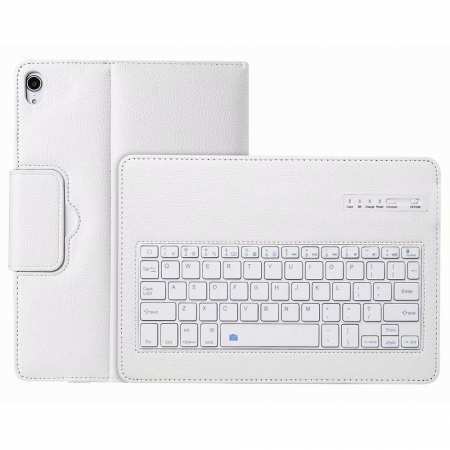 Rewards Earn 36 GoldPoints for buying this product. 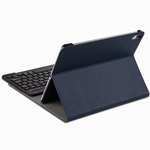 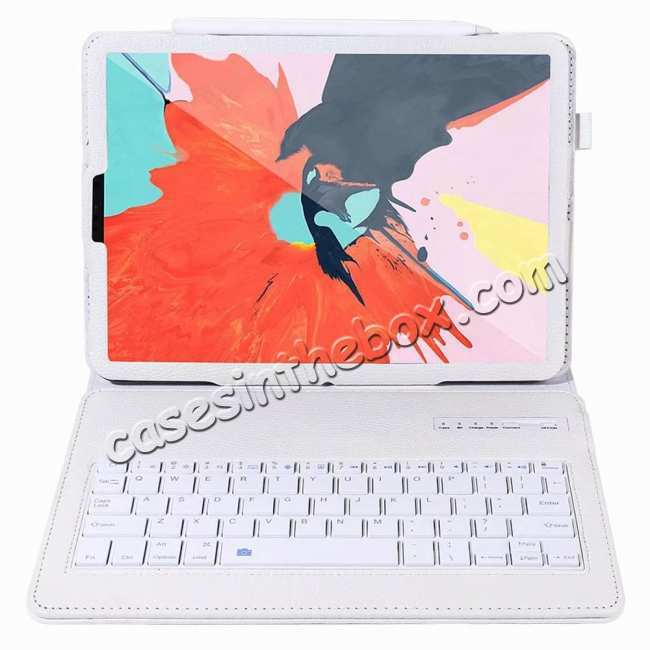 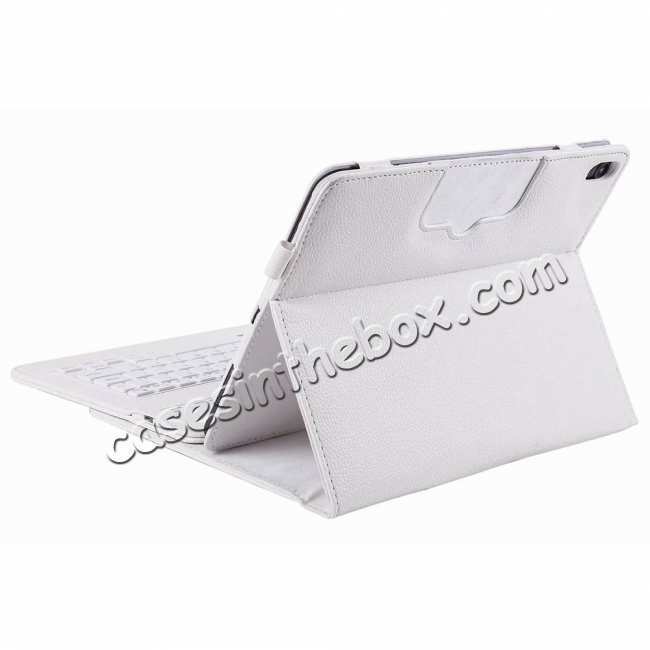 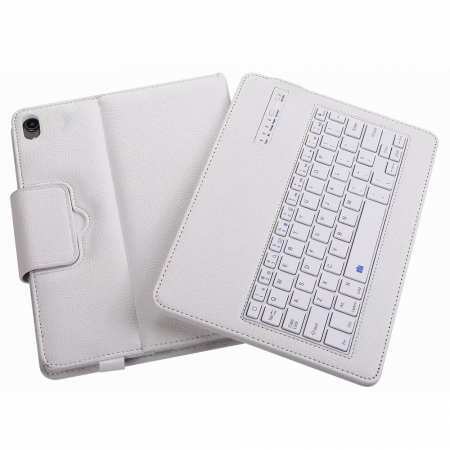 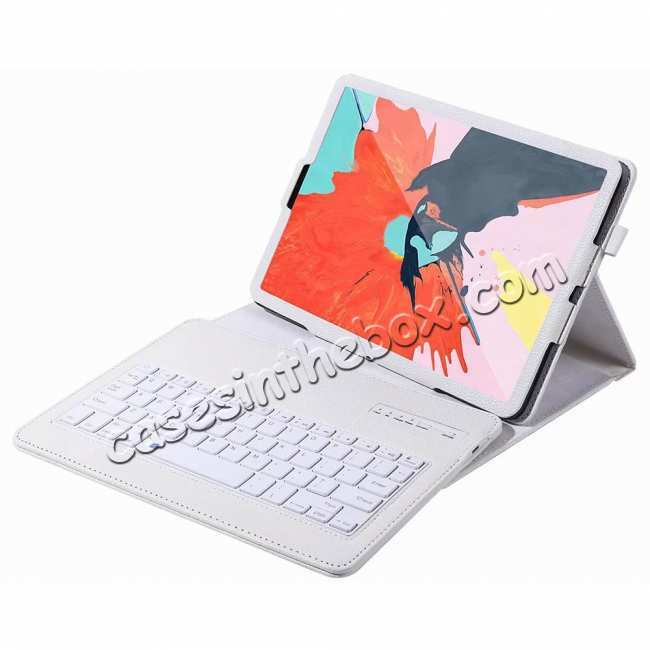 * The case comes with detachable and plastic wireless Bluetooth 3.0 keyboard. 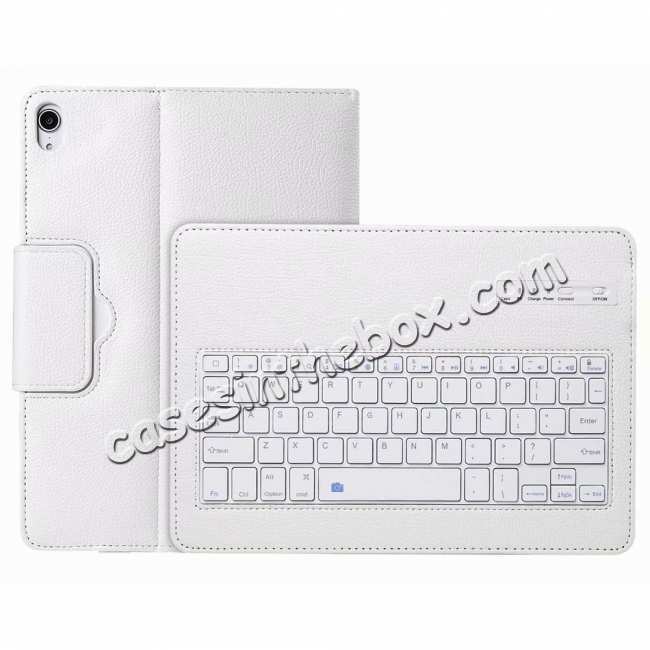 You can take off the plastic keyboard from the case, very convenient to use and carry. 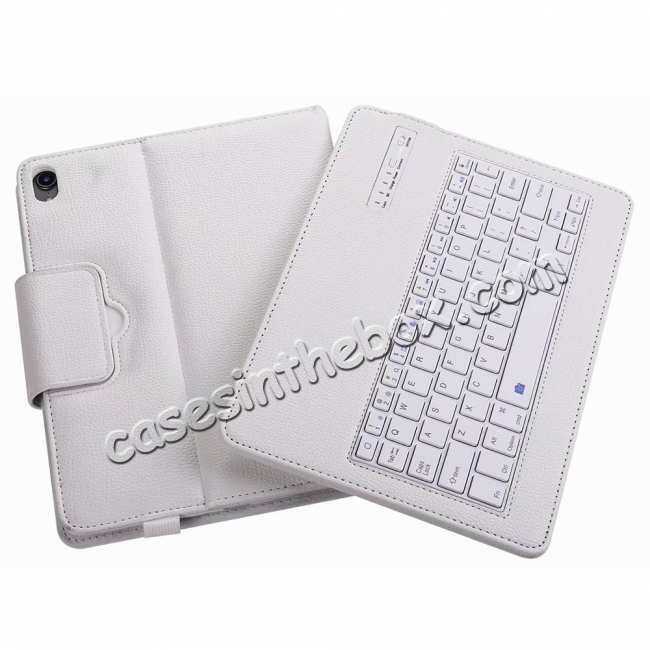 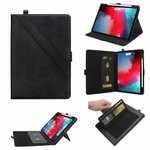 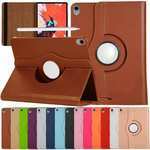 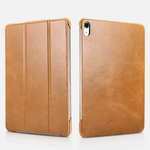 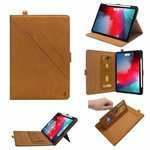 * Stylish, and high grade protective PU leather case. 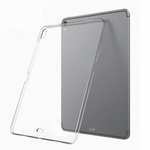 * With display stand for easy viewing. * Built-In Lithium Rechargeable battery lasts for approximately 45 hours per charge.